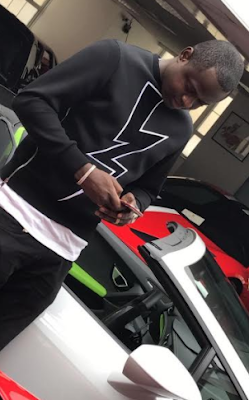 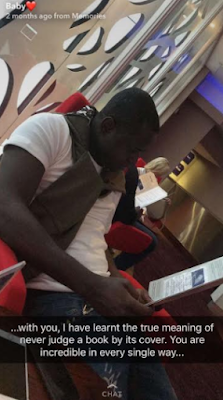 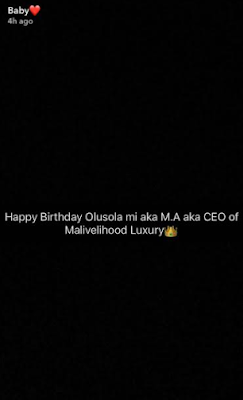 Nigerian luxury designer, Malivelihood is a year older today and his girlfriend, Deola Smart has taken to snapchat to sing his praises. 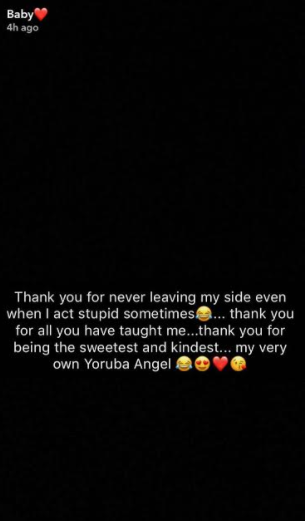 In one, she thanked him for never leaving her side, in another she called him her Yoruba Angel! 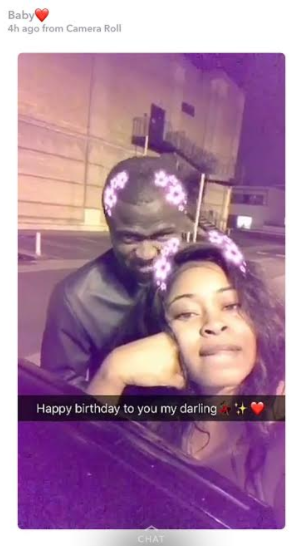 More after the cut... happy birthday to him!